Water is still the number one solvent and is predicted to remain so until at least 2030. This is the conclusion reached last year in a position paper published by Piwa, the Production-Integrated Water/Waste Water Technology subject group at Processnet. However, if the vision of integrated and sustainable water management is to become a reality, appropriate technologies are vital. Zero liquid discharge (ZLD) is one highly promising approach. The Piwa experts have now formulated a discussion paper describing the conditions under which this technology could make sense. Last summer’s example of the River Rhine shows how alarmingly fast water can develop into a scarce asset. A prolonged drought caused the level to fall to just sixty centimetres in places. The ferry service in some stretches of Germany’s biggest waterway had to be severely restricted. Although there was never any threat to the country’s drinking water supplies, the long dry spell demonstrated clearly what a valuable commodity water is. The Californians, for instance, know only too well what can happen if you put too much of a strain on your water resources. The overexploitation of the Colorado River over many years has lowered the water table. The result: wells have dried up and in some regions water is only available once a week from a tanker. The drought problems are further exacerbated by climate change. Against this background, technologies to conserve natural resources such as water are more relevant than ever, especially since the demand for drinking water, irrigation water for agriculture and process water for industrial applications is still rising. The process industry produces a wide variety of waste waters and brines that all need to be treated. These diverse types of waste water can occur in virtually any quantity and chemical composition. 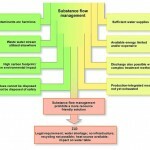 This makes it very difficult to provide general statements regarding the most suitable method of waste water treatment. Whether or not, and if so how, substance flows are treated invariably depends on a multitude of factors and is hence highly specific to each individual process. One technology which has moved into the spotlight in recent years in response to the global water shortage is zero liquid discharge. The term originates from the field of thermal desalination and refers to the concentration of the raw water until only solids and distillate remain. The fresh water yield is maximised while the amount of waste – simultaneously a valuable resource – is reduced to a minimum. The idea behind zero liquid discharge is nothing new. Back in the eighties, huge evaporation basins were used to evaporate the cooling water from large industrial plants naturally and in doing so keep the expenditure for disposal as low as possible. 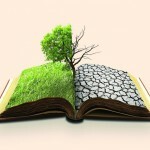 However, the main problem with this method was the continual loss of water to the environment. Furthermore, residues had to be regularly removed from the evaporation basin and disposed of at, in most cases, high cost. Modern ZLD plants comprise two basic components: an evaporator and a crystalliser. In the evaporator, the amount of water is reduced by distillation and the raw water concentrated. Different ZLD plant manufacturers use different technologies, for example falling film evaporation, forced circulation evaporation, vapour compression, etc. The concentrated brine is then further heated or cooled in the crystalliser until crystals which can be separated form. Thus, only clean water and solids exit from the ZLD plant. 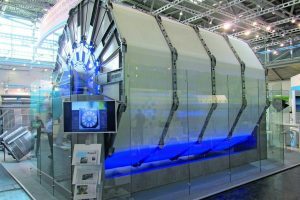 To avoid having to separate large amounts of water unnecessarily in a thermal process, it makes sense to first of all reduce the quantity of waste water using suitable membrane technologies (e. g. HERO = high efficiency reverse osmosis). There is less raw water as a result and the costs for energy are lower. ZLD – yes or no? Piwa, the Processnet subject group, probed this question in consultation with the DGMT-DME’s Future of Water Committee (AWZ). The experts discussed the technology’s pros and cons and analysed the framework conditions in which ZLD is, or is not, meaningful. They opined that ZLD is only a viable option if an energy source which permits cost-efficient thermal treatment in the plants exists. This could be the waste heat from another process, for instance, or solar or wind power if this is available. Another aspect that could favour ZLD is the above-mentioned shortage of water at the site of the plant. If sufficient water supplies or waste water treatment capacity cannot be guaranteed – in other words, if the infrastructure is inadequate – ZLD can represent an interesting alternative. ZLD may also be the preferred treatment method if the waste water has a high recyclable material or energy content. Indeed, plant operators are no longer free to choose the method if ZLD is required by law for ecological reasons. On the other hand, ZLD makes no sense if the available energy sources are limited and/or too expensive, there is a sufficient supply of water, a simpler water treatment method is equally feasible or production-integrated measures have not yet been fully exhausted. 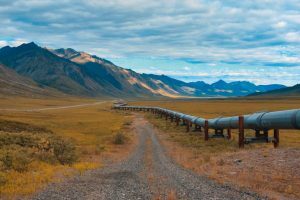 ZLD is likewise out of the question if the advantages are offset by environmental impediments like a high carbon footprint or an inability to dispose of dry residues from the plant safely. Decision paths showing the general scenarios under which ZLD is recommended can be derived from these observations (figure 2). The ecological benefits of reducing the amount of water, even if only partially, tend to be disappointingly small if this is the sole objective and complex substance flows, which can only be removed at high cost, have to be discharged using unsuitable disposal methods. A closer look at the system as a whole as well as at the value chains is a must here. It is also necessary to consider the consequences of indirect discharge and the procedures for handling concentrates. Waste water mapping – balancing and reducing the production-integrated water and substance flows – is always advised prior to installing a ZLD solution for this reason. Recycling can offer energy benefits if high temperatures have to be maintained. ZLD generally results in higher energy demand and consumption, though it may actually be energy efficient if the waste heat cannot be discharged into the receiving water. There is no doubt that the concept which is developed must include an energy balance. Another question that needs to be answered is how a production-integrated approach can be verified with the help of specific and quantifiable targets. The values in this case are usually economic parameters on the production side, which compete with additional targets like water demand (m3/kg of product), the quantity of residues (amount of waste/kg of product), maximum concentrations or energy demand (kWh/kg of product). There is also competition between these additional targets, which are often motivated by environmental or sustainability concerns. In practice, therefore, defining such targets is extremely complex, though nevertheless essential. During the concept development phase, it is important to consider the possibility of future cost increases for water supplies, waste water disposal, residue disposal and/or value adding potential and energy supplies. Attention must also be paid to the selection of relevant substance groups and the problems due to contaminants. 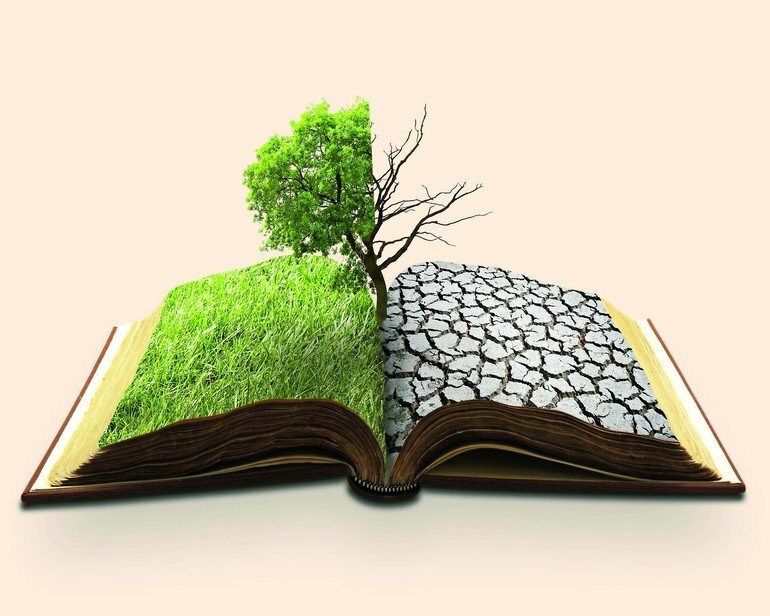 Production-integrated water management approaches are more complex than ZLD, but the potential for improving efficiency and cutting costs is greater future expansions of production capacity and new product lines are other exigencies that must be taken into account. Production-integrated approaches and/or ZLD thus call for closely coordinated production and water treatment processes. The conditions are strictly defined: a zero liquid discharge system is one where absolutely no water is discharged in liquid form, though water vapour is allowed. In the opinion of the Piwa experts, it makes sense to use ZDL – which is generally associated with high energy consumption – if the aim is to become independent of local factors, for example in regions with inadequate infrastructure or a shortage of water. 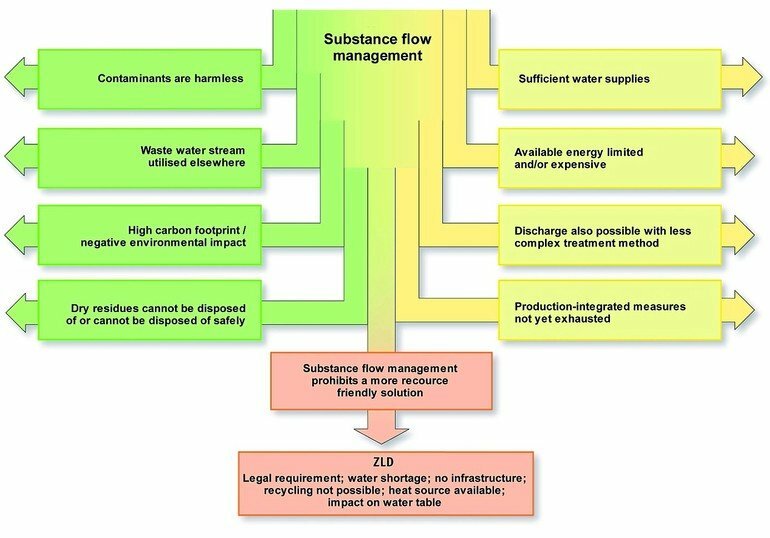 Detailed studies to determine the viability of a ZLD plant must take account of business, economic and environmental aspects of substance flow management – which can be counteracting. 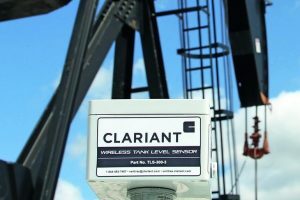 Ultimately, various parameters must be weighed up and process requirements scrutinised before a well-informed decision can be reached. The Piwa discussion paper identifies suitable decision paths which can be taken as a guideline.